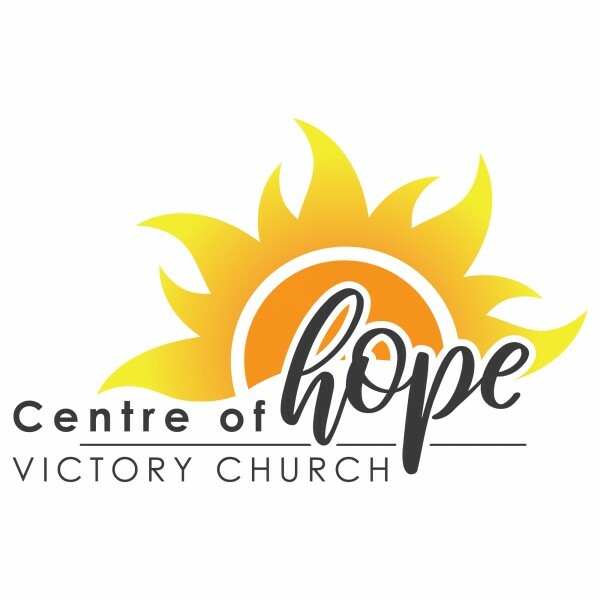 Centre of Hope Victory Church : Reach, Teach, Mobilize. Listen to from Reach, Teach, Mobilize. Online.